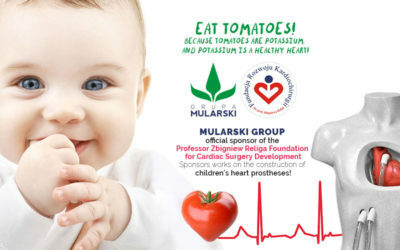 MULARSKI Group is the official sponsor of the Professor Zbigniew Religa Foundation! 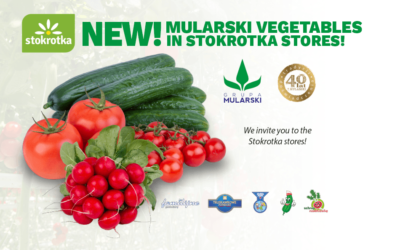 Mularski vegetables in Stokrotka stores! 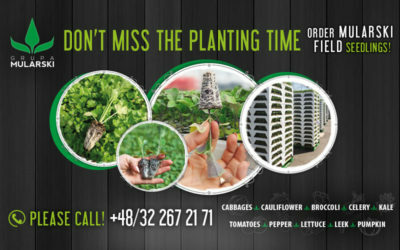 Do not miss the planting time! 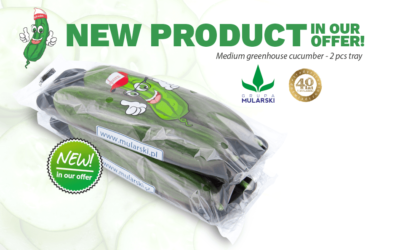 Order MULARSKI field seedlings!